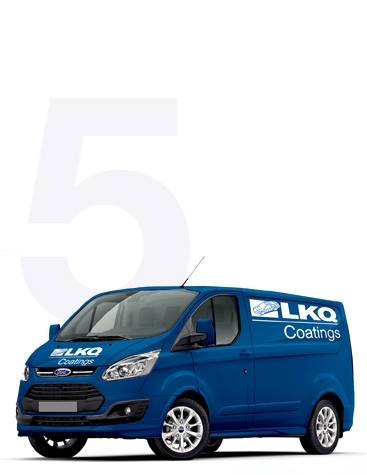 LKQ Coatings | UK's widest brand offering of paint and consumables to the repair industry. next day delivery, anywhere in the UK. 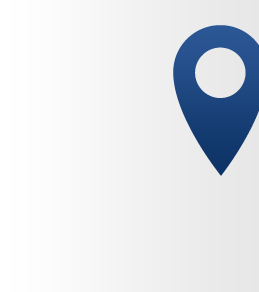 The highest frequency logistic solution to the whole of the UK. 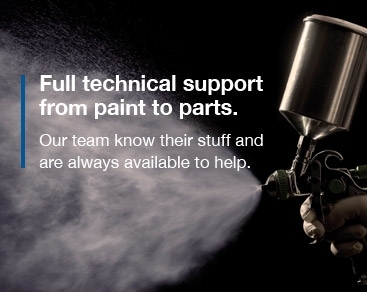 More brands of paint and consumables, plus commercial and industrial coatings than any other UK provider. 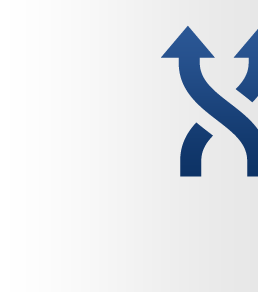 Our market intelligence allows us to provide you with the smart data you need. 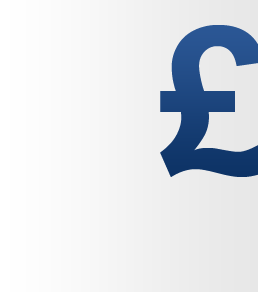 Controlling costs to benefit your business. Order by 5pm weekdays for guaranteed next day delivery, anywhere in the UK. Advanced IT. New techniques. Innovative communications. Insightful solutions. With a focus on customer service. Increasing opportunities. Driving up profitability. 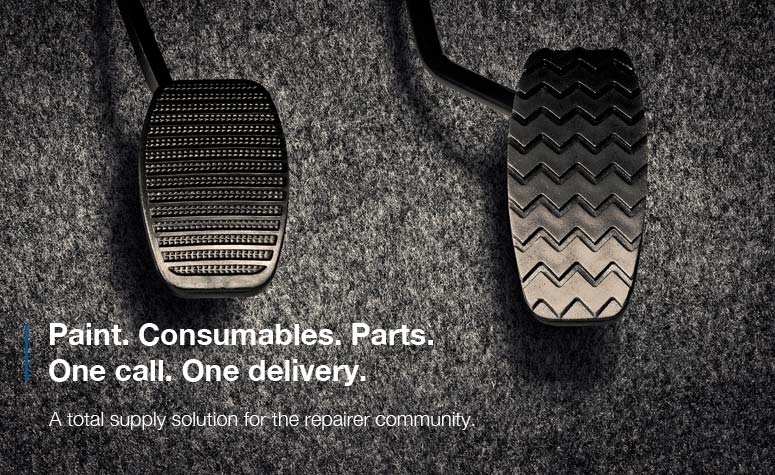 We understand the challenges of a repairer. Our mission is to help repairers achieve profitable business success. We will help repairers win, retain and develop business. 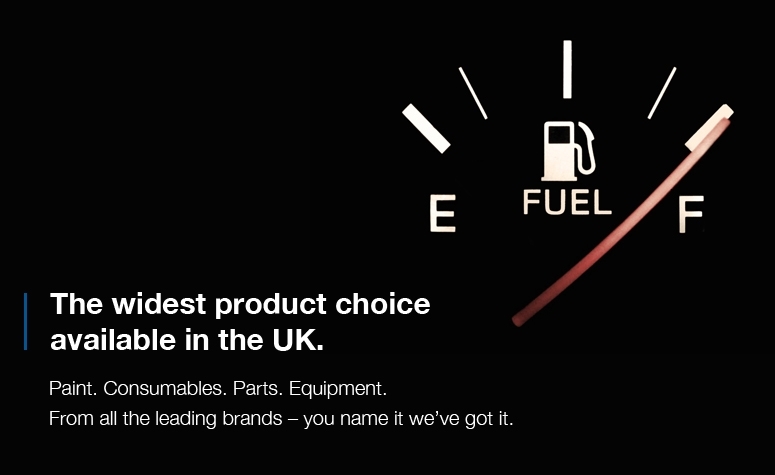 and consumables to the repair industry. LKQ Coatings is a dynamic new refinish distribution experience. 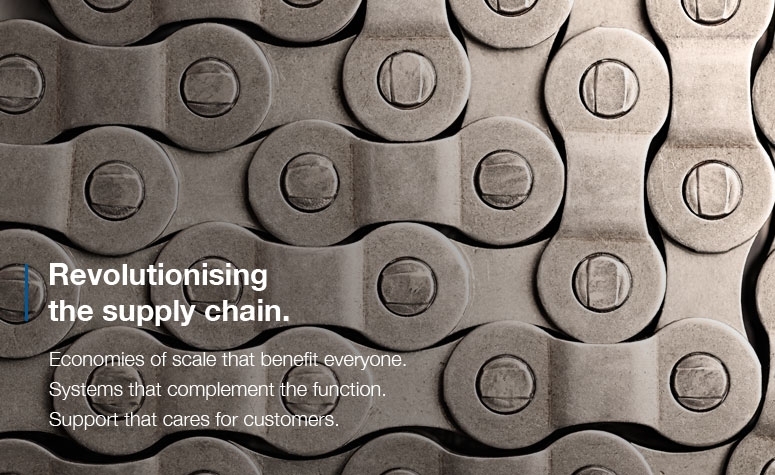 this through cutting-edge innovation, technology and customer service.